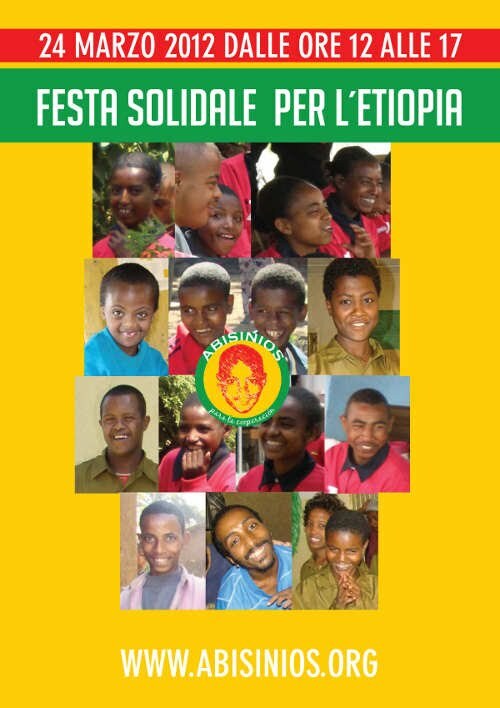 On Saturday March 24 the children of the Scuola Italiana Statale in Madrid organized a Solidarity Party to benefit children with disabilities in the school "Felege Abay" in Bahir Dar (Ethiopia). For five hours we enjoyed solidarity market, music, creative workshops, games and more of a surprise. The contributions from friends, family and visitors will allow us to provide breakfast, uniforms and school supplies for an entire course. Our sincere thanks to all the children of the Italian School in Madrid, their families, the teachers and the direction of the Scuola, for making it possible. One of the creative workshops. Working hard to help others. and children who made the Solidarity Party. On Thursday March 22 Mr. Solomon, president of our association Araya counterpart Charity Association, delivered school supplies and games. The event took place in the Special Education classroom Felege School Abay Bahir Dar (Ethiopia). 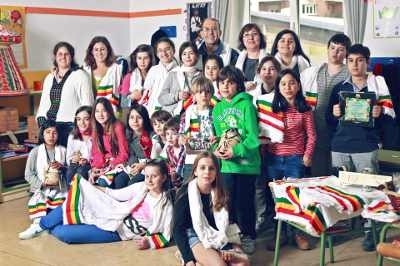 The material was collected during several weeks for pupils, students and teachers of Scuola Italiana Statale in Madrid to sincerely thank those who work. Our association was responsible for getting the item to School Felege Abay. Mr. Solomon delivering school supplies and games. SCUOLA STATALE ITALIAN IN MADRID: INTERCULTURAL DAY. 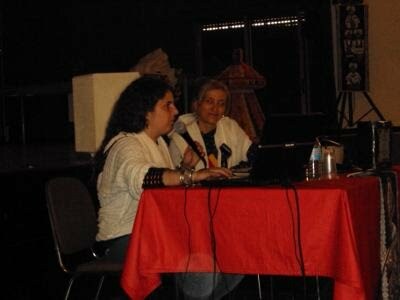 On Saturday March 17 at the Lyceum was held in Madrid the first Italian Intercultural Day on Ethiopia. A briefing where our friend and collaborator Amaia Estévanez explained the peculiarities of Ethiopian culture. The Abyssinians Association for Cooperation is a non-profit association. It was listed on the National Register of Associations the day August 22, 2006. Its geographical focus is the Kingdom of Spain and the Federal Democratic Republic of Ethiopia. It is made mostly by men and women of Ethiopian origin living in Spain. We work on the ground in Ethiopia through the association counterpart "Araya Charity Association". Improving the quality of life for people with physical disabilities and / or mental in Ethiopia. Facilitate the integration of Ethiopians residing in Spain. Foster coexistence, promoting respect and mutual recognition between cultures. International Cooperation: In Bahir Dar (Ethiopia). It helps children with disabilities in primary school "Feleg Abay" providing school supplies and sports, toys, computer equipment, audio and video, fitness and rehabilitation equipment. Project for the construction of a new school and workshops. 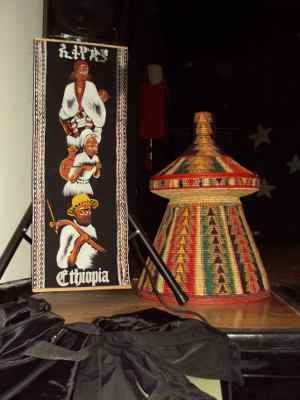 Dissemination of Ethiopian culture in Spanish society: cultural festivals, concerts, lectures, debates about the reality of Ethiopia, photography and painting exhibitions. Integration and reintegration of immigrants: Spanish classes, training in new technologies, training for employment. We fund through donations and voluntary contributions. We need active partners: volunteers, trainers, consultants. Visit our page How I can help?